I was privileged to spend a late season week at Grandvalira during March of this year. It was my first foray to a European resort, and I loved it. I found it to be an easy laid back adventure. There are runs for all abilities. As a newbie to skiing, I'm mostly a green/blue kinda guy. I really enjoyed the red runs as a way to test my growing skills. By the week's end, I was getting more and more comfortable venturing down a couple of easy blacks. I based myself in the El Tarter sector with the lifts within walking distance (a couple of blocks) of my hotel. Great private instructors. Awesome facilities. Would I go back again? FOR SURE. Only drawback was the drive up from Barcelona in my rental car, but it was an adventure in itself. 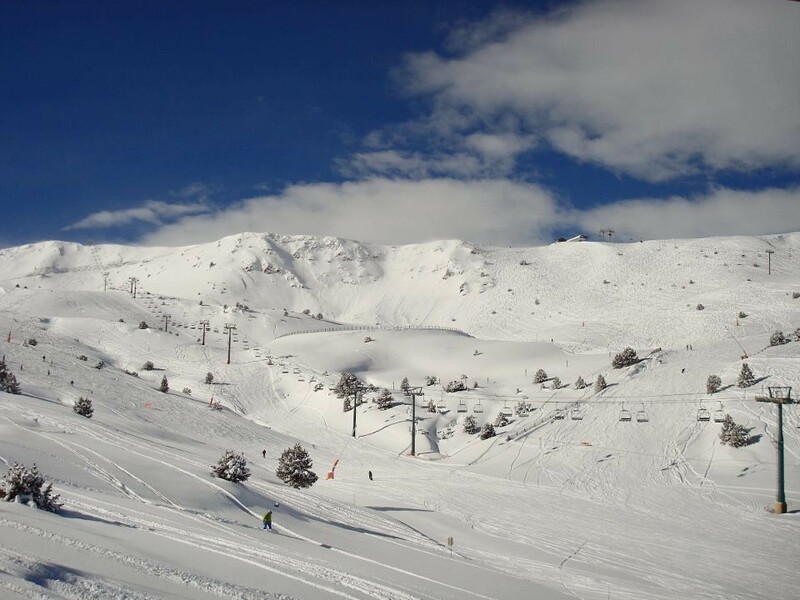 Definitely recommend Grandvalira for great skiing in Andorra.